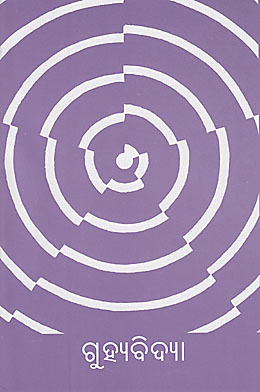 For the laying of the Matrimandir foundation stone on 21 February 1971 the Mother gave the message: “Let the Matrimandir be the living symbol of Auroville’s aspiration for the Divine.” To construct a living symbol of such significance and technical complexity was a daunting challenge, and in Dominique Darr’s book Matrimandir: Hymn to the Builders of the Future, her compelling photographs chart the course of that challenge. Within the space of one month, from the barren vista that was the proposed construction site, teams of labourers excavated the foundation, a pit 14m deep and 50m in diameter. Work proceeded quickly on the four pillars that were to support the main structure. A workshop was set up and teams of Aurovilians and local workers, carpenters and steel workers, erected scaffoldings and prepared the shuttering for the reinforced concrete. 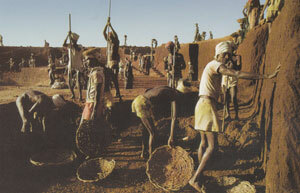 The photographs, both in colour and in black and white, show each stage and layer of the construction. 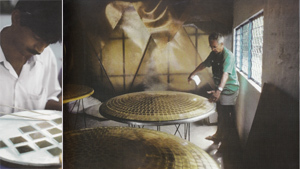 Perhaps one of the most difficult challenges was the task of manufacturing the golden tiles that cover the external surface of the Matrimandir. It demanded ingenuity and time—ten years of continuous work. 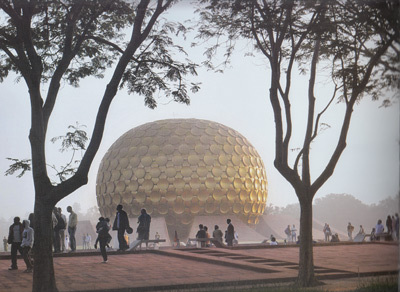 The photographer, who visited India regularly from 1970 onwards, witnessed year by year the progress of the work on the Matrimandir, and this book is both a chronicle and a celebration of that work. 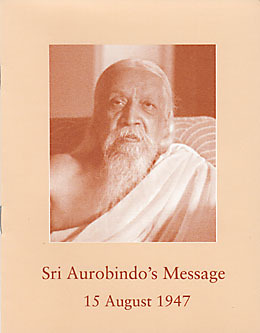 The other new publications introduced in this issue include Sri Aurobindo’s Message: 15 August 1947, his message for All India Radio in which he spoke to his countrymen of his five dreams for India and the world, and India and Her Destiny, compiled from the writings of the Mother. 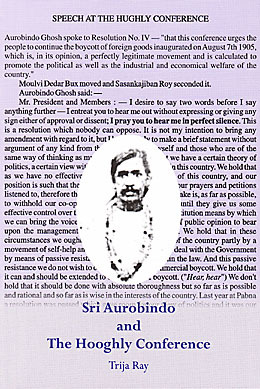 The booklet Sri Aurobindo and the Hooghly Conference describes Sri Aurobindo’s leadership at this 1909 political conference and his efforts to forge unity within the party without sacrificing the ideal of complete independence for India. 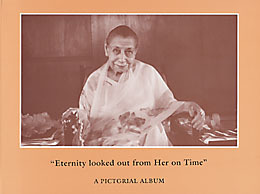 “Eternity looked out from her on Time”: A Pictorial Album presents 120 selected photographs from the Mother’s life, many accompanied by texts from Sri Aurobindo or the Mother. 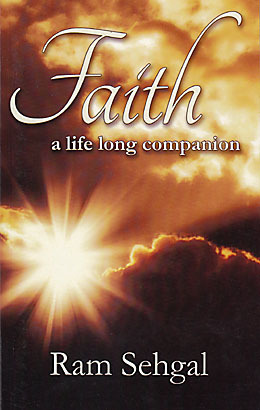 Faith—A Lifelong Companion is a memoir of one man’s reliance on his faith in Sri Aurobindo and the Mother as he faced and overcame obstacles in his professional life. 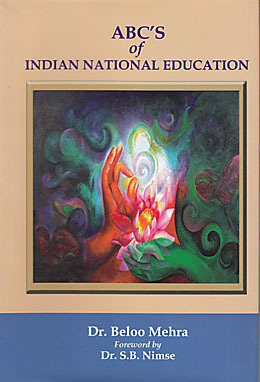 In ABCs of Indian National Education the author describes twenty-six themes that should guide, shape, or be a part of an Indian national education programme. 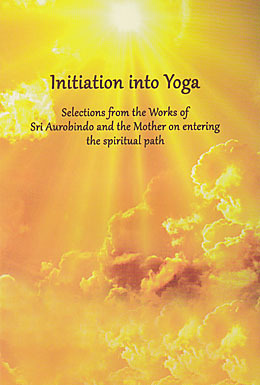 Inspired by the Mother’s and Sri Aurobindo’s writings and talks on education, her themes emphasise essential aspects of the Indian spirit and an education based on self-knowledge and self-discovery. 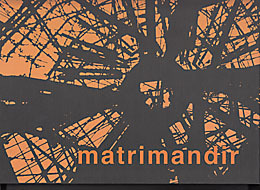 This book of photographs and brief accompanying texts by photographic reporter Dominique Darr chronicles the construction of the Matrimandir from its conception in 1965 to its official inauguration in 2008. 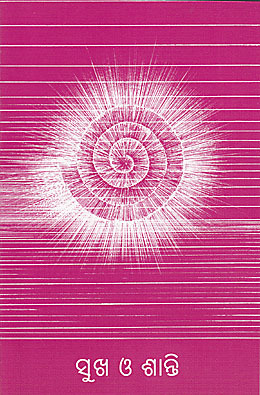 After the introduction, the photographs are organised into sections, with introductory texts in French and English, that follow a chronology: the beginnings of Auroville in 1968; the excavation of the Matrimandir’s foundation, completed in January 1972; the emerging concrete structure with its four pillars; the participants, skilled and unskilled, who laboured on the site; the shape of the geodesic dome and its covering of golden discs; the area surrounding the Matrimandir; the inner chamber lit by a ray of the sun falling on a crystal; and the meditation rooms around the base of the structure. In response to a request from All India Radio, Sri Aurobindo gave a message to mark 15 August 1947, the day of India’s independence. This message to his countrymen spoke of five dreams that he had worked for, and which he now saw on the way to fulfilment. The realisation of these dreams would mark the beginning of a new age, not only for India but for the entire world, “for the political, social, cultural and spiritual future of humanity”. 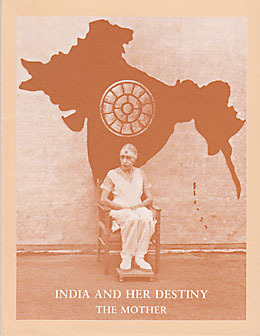 Compiled from the writings of the Mother, this booklet speaks of India’s soul and its mission to act as spiritual guru to the world, the significance of India’s freedom, its division, and its path to unity, India’s true genius and her destiny, and some notes on Indian culture. 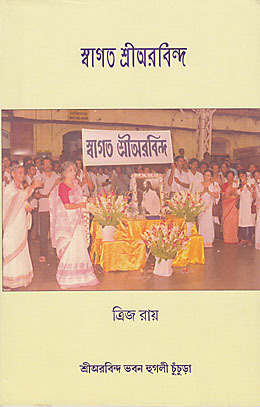 Drawing on personal accounts by the participants, contemporary newspaper and journal articles, and archival notes and documents published in research journals, the author provides a brief history of the Hooghly Conference held in September 1909, which Sri Aurobindo attended as an elected delegate and leader of the Nationalist wing of the Congress Party. 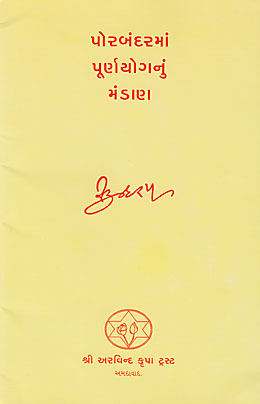 He describes Sri Aurobindo’s leadership and his efforts to forge unity within the party without sacrificing the ideal of complete independence for India. Issued on the occasion of the centenary of the Mother’s arrival in Pondicherry in 1914, this album presents 120 selected photographs from the Mother’s life, many accompanied by texts from Sri Aurobindo or the Mother. 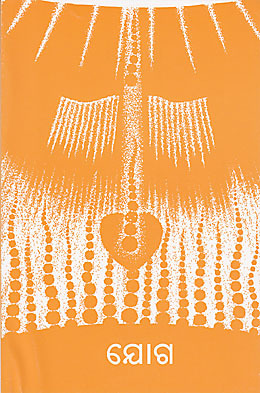 Photos from her childhood and early years in Paris as well as a number from her stay in Japan precede the more numerable ones from her life in the Ashram. The Preface provides a brief introduction and creates an ambience for experiencing the Mother’s presence through these photographs. In this memoir the author travels back seventy years to his arrival with his family at Sri Aurobindo Ashram in 1945. 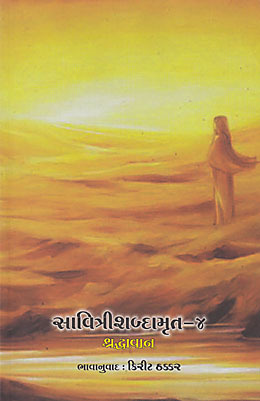 It is a journey animated by his faith in the Mother and Sri Aurobindo. 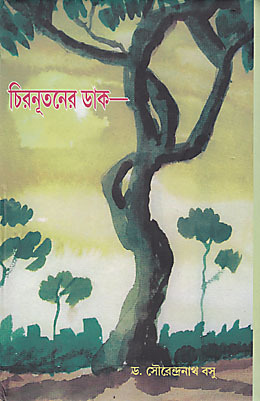 The author depends again and again on this essential element of spiritual life to face and triumph over the troubles and obstacles that assailed him in his professional life, first at Air India and later in the field of advertising, where he rose to leadership positions at several agencies. The stories recounted here illustrate and reinforce his thesis that success in life is truly measured by the power of faith and prayer to strengthen you in times of adversity. Inspired by what she has found in the Mother’s and Sri Aurobindo’s writings and talks on education, the author has put together a list of twenty-six themes that should guide, shape, or be a part of an Indian national education programme. 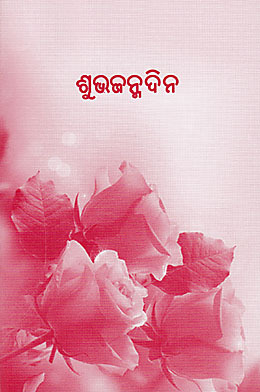 These themes, one for each letter of the English alphabet, speak to aspects of the essential Indian spirit and emphasise an education based on self-knowledge and self-discovery, a respect for India’s heritage, an understanding of India’s contribution to the past, present, and future of humanity, and a deeper connection with the diverse cultures of the world.